According to Russian website, Russia behind the Headlines (RBTH), the submarine deal is most likely to be paid for by Saudi Arabia. 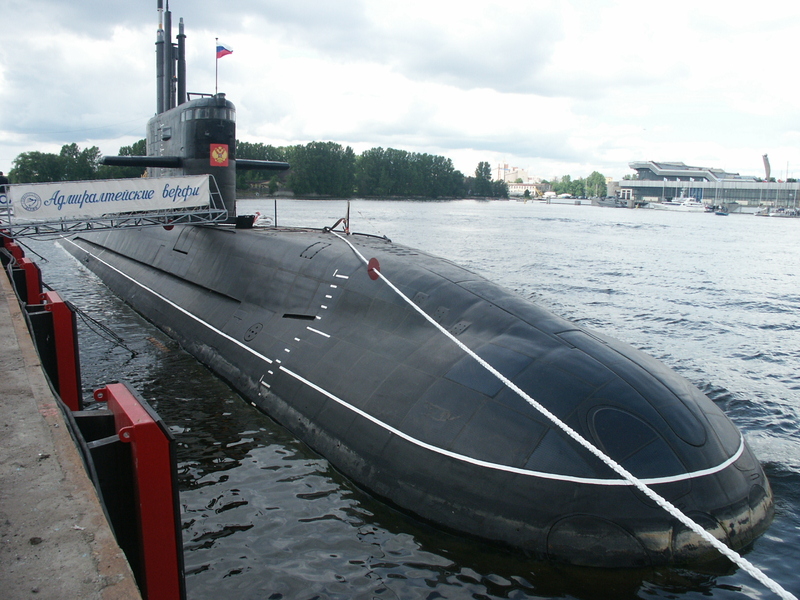 Morocco is seeking to acquire the Russian-made Amur 1650 submarine during King Mohammed VI’s forthcoming visit to Moscow by the end of 2015. By acquiring the submarine, Morocco is trying to bolster its navy and compete with its main regional rival Algeria, which already has four submarines and by 2017 is expected to receive another two.